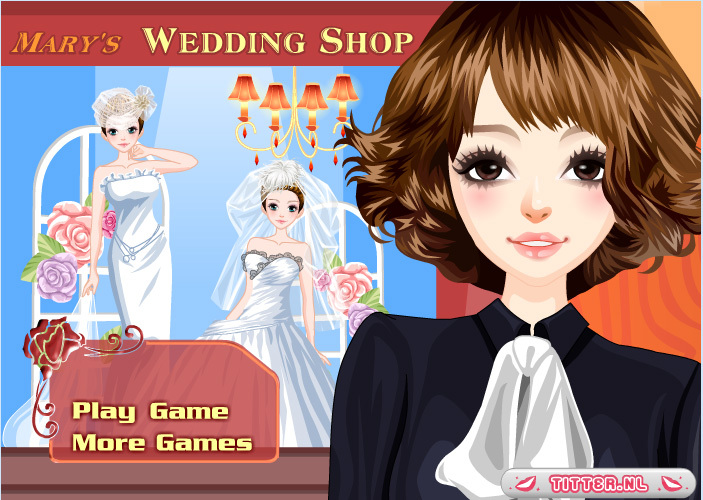 In this game you’re going to manage a shop where wedding dresses are sold. The clients enter and you go and see them to help them find a beautiful wedding dress. Watch carefully which customers want to try and buy which dresses! That way you can earn a lot of money. You can also add new wedding dresses, employees and interior after each level. This allows you to serve even more customers and earn even more money!